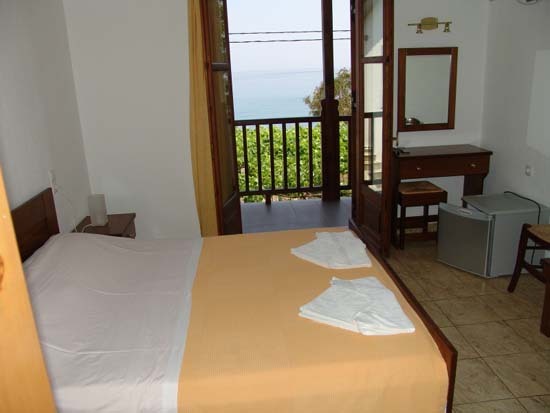 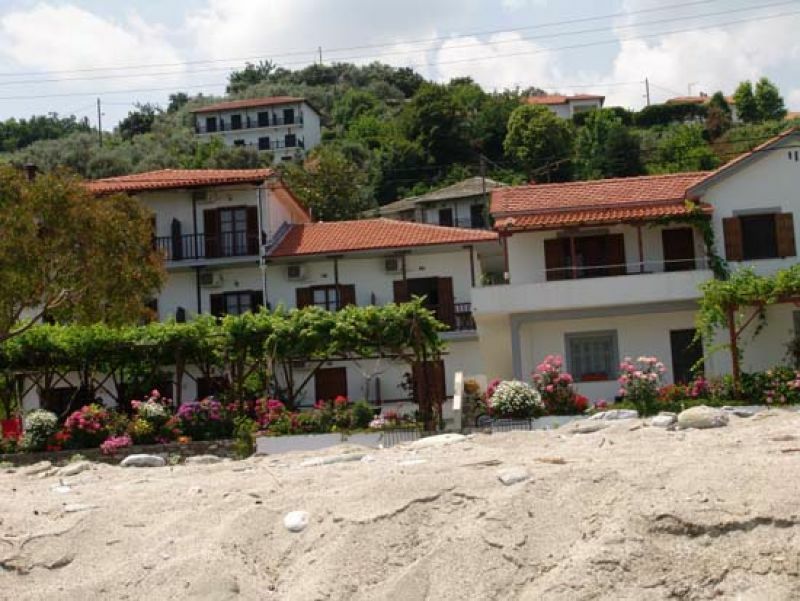 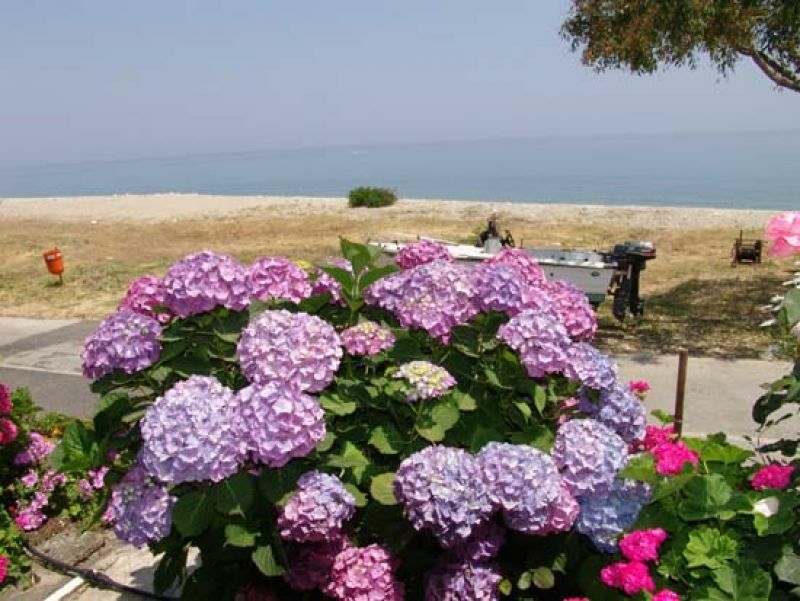 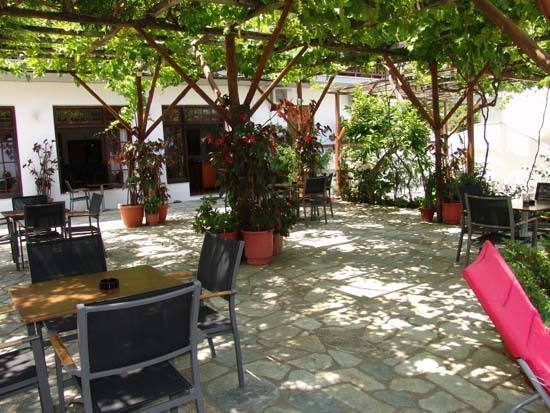 In Chorefto one of the most picturesque villages in Pelion you can find the family run Hotel Cleopatra. Hotel Cleopatra has been built according to Pelion's traditional architect style and surrounded by innumerous Olive trees and lemon or orange trees travels you to an era of unforgettable smells and memories. 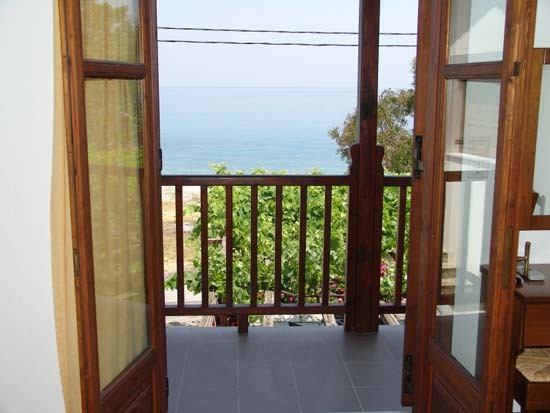 The balcony of each room offers an unforgettable view of the infinite Aegean crystal sea and the unique chance to experience the longest beach in Pelion! 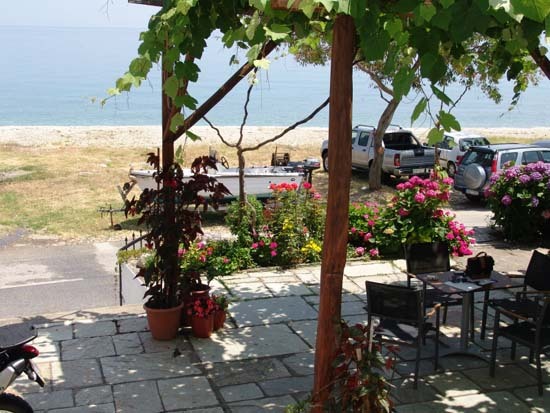 Chorefto beach is really long.!! 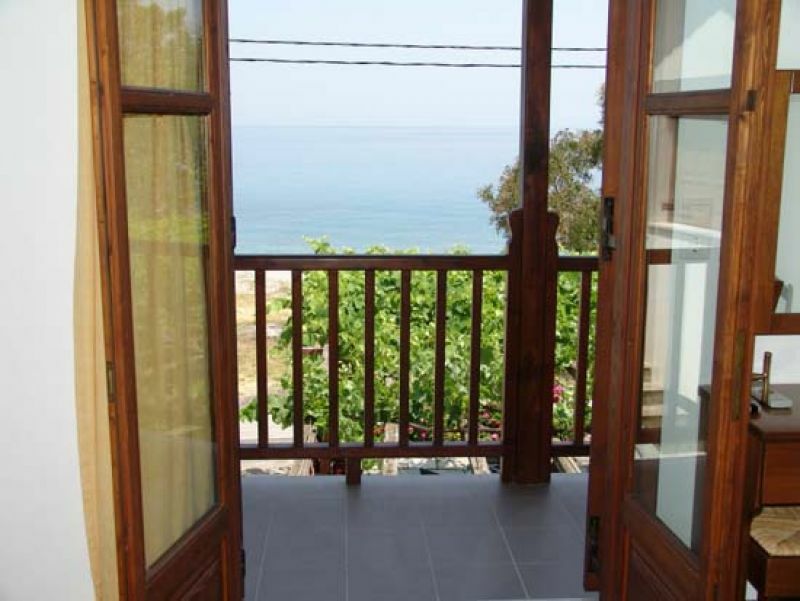 As far as the breakfast is concerned, there's no doubt that it will be one your favourite past times since you'll have the unique opportunity to savour it looking at the infinite Aegean Sea. 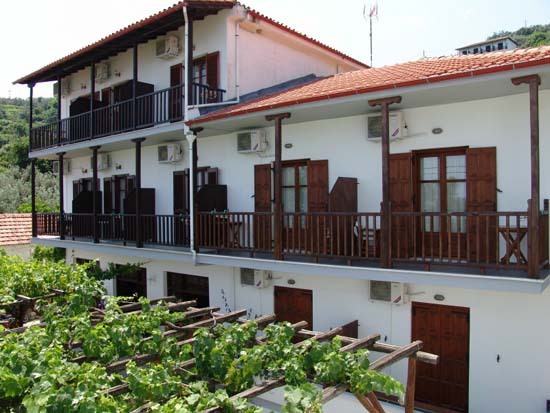 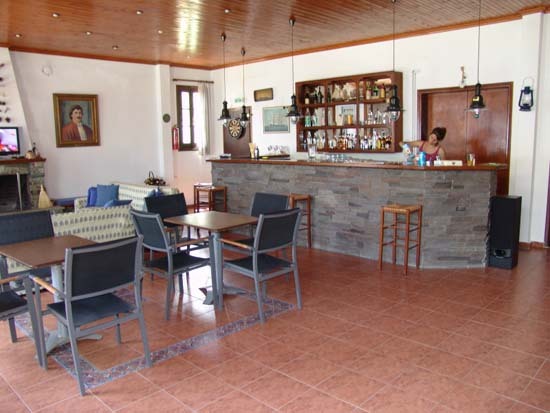 The big yard with the olive trees and lemon trees at Hotel Cleopatra offers you this opportunity. Don't dare to miss it!